If you build it they will come, not necessarily. Imagine you’re hosting a party. You’ve got a really great night planned but you only know a handful of people. What do you do? Simple. You call upon your friend who knows everybody. Before you know it there’s an eager crowd gathering outside. When it comes to the internet, Google is your new best friend. But friendship with Google carries certain conditions. They aren’t going to invite everybody unless your website is worth visiting. You need to make sure your website is up to Google’s standards, Search Engine Optimisation is the key. Why should you optimise your party website? How can you optimise your website? Write content for humans. Before you do anything else sit down and visualise your audience, write content for them not for search engines. Remember Google’s mission statement? Information should be “useful”. We could add to that “engaging”. If your audience shows signs that it enjoys reading your content and finds it useful, your website will be picked up more readily by search engines. Researching keywords and phrases that your audience use is important, but avoid the trap of stuffing your site full of these, it won’t read well to users and search engines are smart enough to spot this. Update your content regularly. Fresh, high quality content that is relevant to your business and customers will help your website to rank well in search engines. Use your expertise to provide “useful” content for your customers; help them solve problems or make improvements. Build relationships through links. Links to your site are like roads, good quality links from good neighbourhoods will allow traffic to flow freely to your site. Search engines use links as a strong indicator of a website’s reputation. Acquiring high quality backlinks is probably one of the most effective ways to improve your website’s ranking. It is also one of the most difficult. Note: If your business serves customers locally you should focus your efforts on getting people in your geographic area to link to you. We’ll cover local SEO in a future article. Load fast, die young live long. According to a recently updated article by Google “53% of mobile site visits leave a page that takes longer than three seconds to load”. This tells us that we could be losing customers if our page is slow to load. 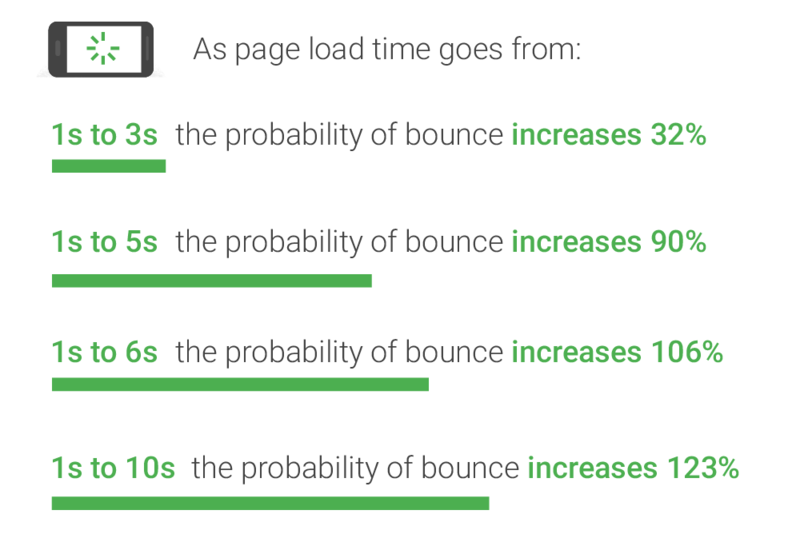 It also tells us that Google is keen to improve load times on websites. If your website is slow to load now is the time to fix it. Can I have all of that in a nutshell please? If your website and it’s contents are organised, accessible and useful to your target audience, you will have Google on your side. The 5 tips in this article will help you navigate the shifting sands of social media and make a roaring success of your business in 2019.